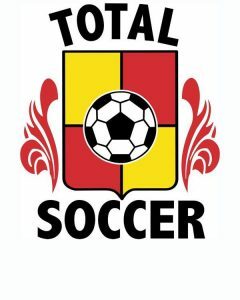 Total Soccer Shop is the only specialty soccer store in Charlottesville. The Charlottesville soccer community is strong and thriving, and we are excited to be a big part! The Total Soccer staff not only services the local soccer community but is also active participants. We work very closely with the SOCA organization and are proud sponsors of their “Hot Shots” beginner program. Our love of soccer is infectious, and we strive to be as knowledgeable and helpful as possible. Not only do we follow the constantly changing trends of the greater soccer industry, but we bring the best and highest quality products to the Charlottesville community so that you can touch, feel, and try on the products before you purchase. Total Soccer is your local spot for the world’s game!